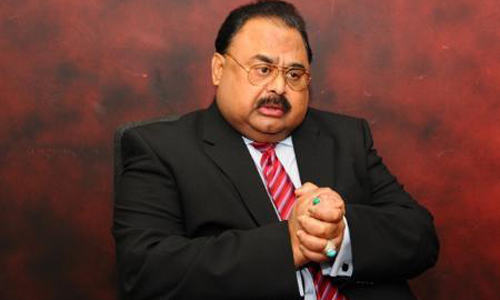 KARACHI (92 News) – Muttahida Qaumi Movement chief Altaf Hussain has asked PTI chairman Imran Khan to withdraw his candidate in NA-246. In a telephonic address on Sunday night, he said that he loves tunes. “I will keep up the tradition of singing and weeping,” he said. He said that all the lamps would put out, but the lamp of ‘Haq Parasts’ would continue to glow.